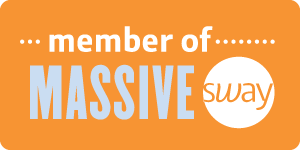 You are here: Home / Coupons and Savings / Black Friday & Cyber Monday Sale—15% off entire store! Let the children in your life dream of sugar plums in the adorable Zig Zag Bedhead pajama set. These soft cotton pajamas make bedtime fun with lively prints just for kids. The Mirror Magnet Board is perfect for any co-worker! Let them re-decorate their office space with this adorable magnetic board. Five brass magnets are included so they can start hanging their memos and photos right away! Delight your tech savvy friends or family with a new Boatman Geller Personalized Cell Phone Case. Boatman Geller’s collection of personalized cell phone cases come in bright and preppy patterns that turn phones into the ultimate accessory. Happy Shopping! Disclaimer: The above links are provided courtesy an affiliate program. A small portion of the sales generated by clicking these affiliate links will help Tickles & Tots cover any costs associated with running this site. 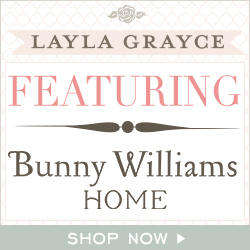 Layla Grayce Sale:15% off all holiday gifts until 12/23! 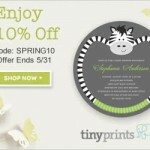 « DaySpring’s Annual Super Sale!